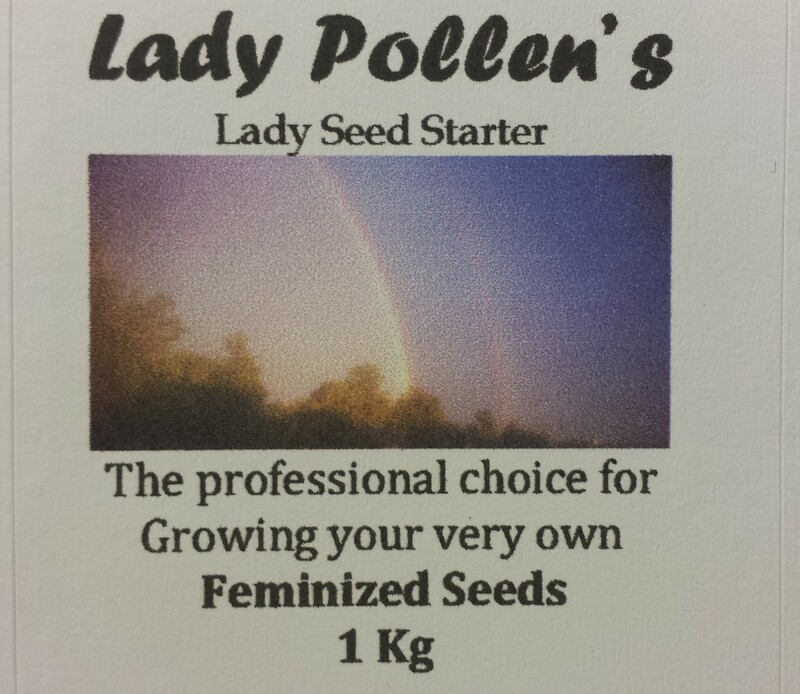 Lady Pollen’s “Lady Seed Starter” Has been the foundation of Lady Pollen’s success for a very long time. 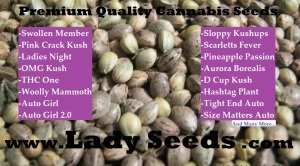 What good is a whole bunch of feminized seeds or any seeds, if you can’t get them to germinate? 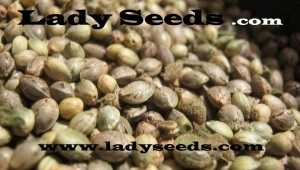 Lady Seed Starter has the right mix of minerals to get your seeds started fast and healthy with a powerful root system. 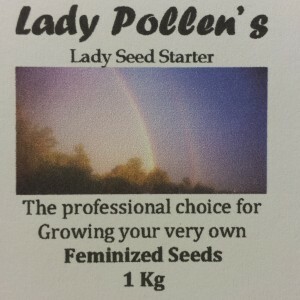 Mix Lady Pollen’s “Lady Seed Starter” with water to dilute the solution then soak your soil or cube every second watering to ensure the best results.